Actually, it’s my most favorite thing, my most favorite building in Philadelphia: City Hall. 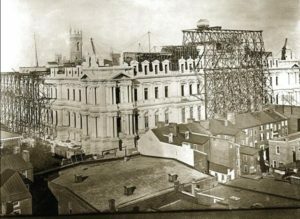 This is my self-indulgent episode, the 6 month special episode for me, because it’s the story of the largest municipal building in the country and what was destined to be the largest building in the world when it was constructed, but we never quite got there. 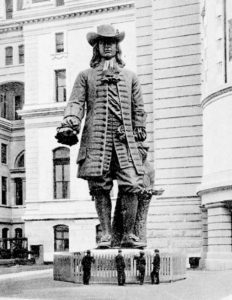 City Hall cost $25m to build, over $7b in today’s economy. 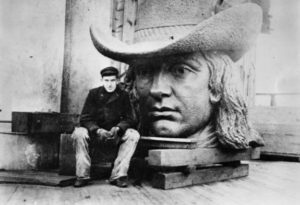 And it would have cost just as much to tear it down, which is exactly what the city wanted to do over 50 years ago because they thought it was a eyesore. To me, it’s nothing short of magnificent, rich with history and turmoil, and seedy stories like you’d never believe. 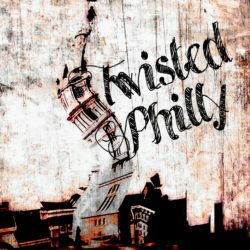 Follow TwistedPhilly on social media: Facebook TwistedPhilly Podcast or the TwistedPhilly Discussion Group. Twitter @Twisted_Philly. 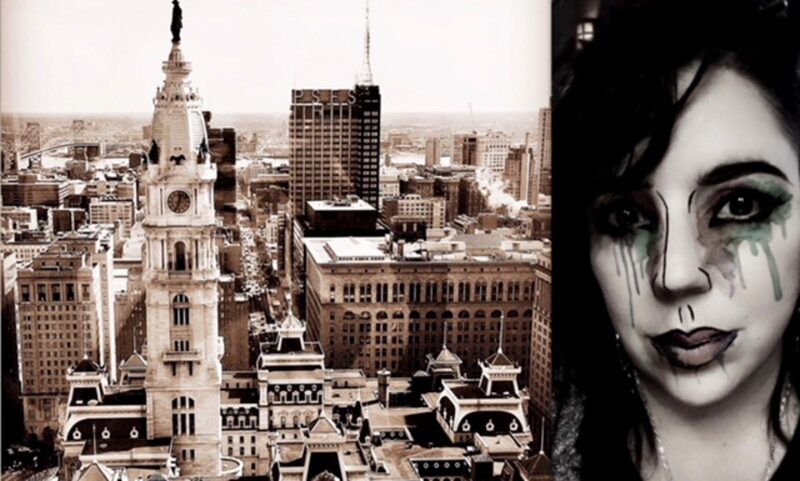 You can also sponsor the show on Patreon.com where I have exclusive Patreon only content for TwistedPhilly listeners. Please take a minute to subscribe if you’re listening on iTunes, rate and leave a review.